A luxe fabric bodysuit that ensures the softest invisibility even under the slinkiest top layer. Raw-cut edges stay smooth and camouflage. 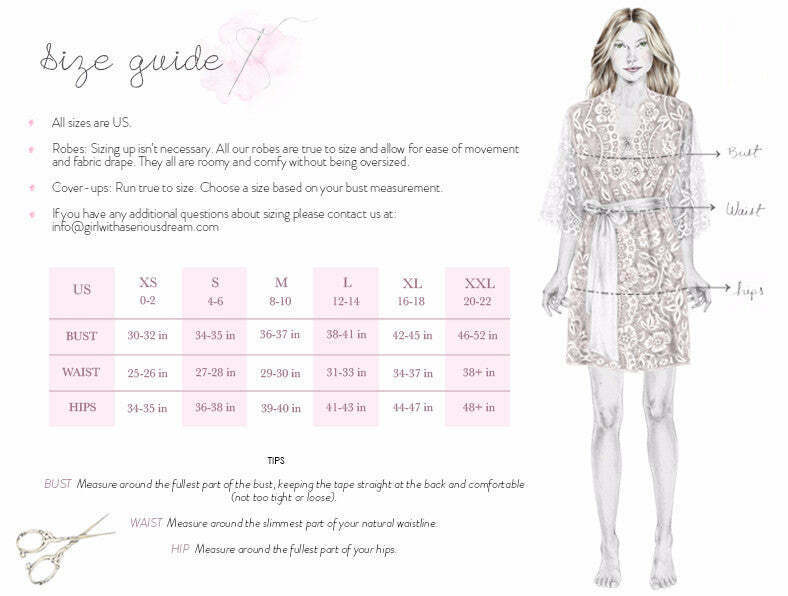 Perfect to pair with our sheer robes for coverage, confidence, and comfort.